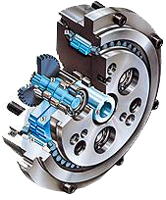 High performance, high speed, low- and ultra-low backlash, servo application planetary gearboxes. Automate with a precision that gives you a competitive advantage. 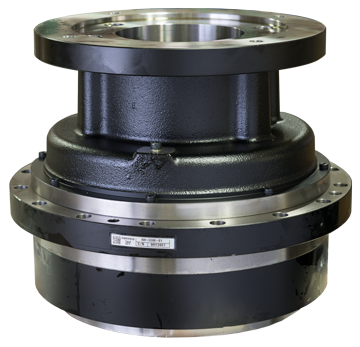 The gearboxes we supply are widely used in semiconductor manufacturing equipment, industrial robots, machine tools and factory automation. The HTE TECHTEAM is available to help with gearbox specification, implementation, and ongoing technical support. Our experts will assist with any step during design or integration, working to maximize your throughput and increase your competitive advantage. The HTE TECHTEAM is comprised of engineering, training, auditing, and service support staff, ensuring that someone can assist you no matter the need. HTE Automation is your resource for all gearbox application needs if you are in Kansas, Missouri or Illinois.